Please note that our Kitsilano location will be closed from Tuesday, February 19th to Friday, February 22nd, 2019, due to interior construction work. We appreciate your understanding, and apologize for any inconvenience. Our Robson location will be open, and pleased to serve you during the interruption. The Kitsilano location will return to regular service on Saturday, February 23rd. 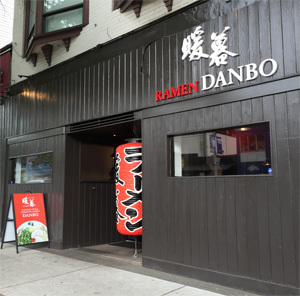 Warm regards from all of us at Ramen DANBO, Kitsilano.